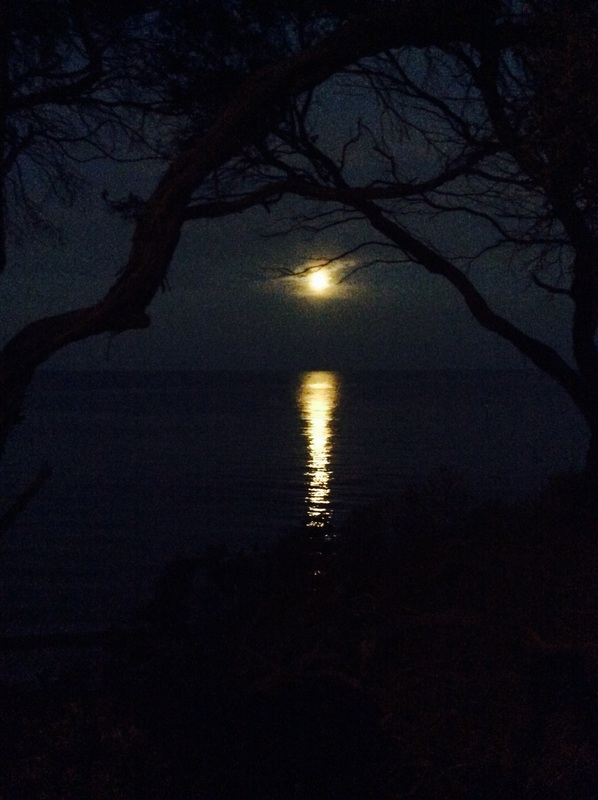 As the full moon reflects its light on the earth, access the energy for your own reflection. Have you taken steps toward achieving a dream? Write down your goal, your dream, your wishes. How can you get there? Tippy toe if you must, take a baby step, it doesn’t have to be a stride or a leap. Is something preventing your movement forward? Is it your mindset? Or is it something more tangible? Identifying what hinders, will allow you to access the solution. Sometimes we need to release to make way for the new. Is that required? Or are you ready for the next step? How will you do it? Allow the full moon and it’s energetic light to inspire you.